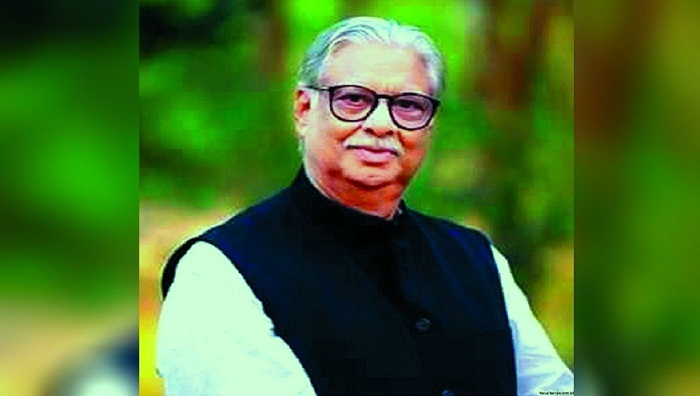 Sultan Mohammad Mansur, who took oath as an MP defying his party Gano Forum’s decision, visited Tungipara and paid homage to Father of the Nation Bangabandhu Sheikh Mujibur Rahman on Friday. Talking to journalist, Mansur said he went to Tungipara in Gopalganj on Thursday evening and stayed there overnight. On March 7 last, Mansur, elected from (Moulvibazar-2) in the 11th parliamentary election using BNP’s election symbol as a candidate of Jatiya Oikya Front, was sworn in, prompting Gano Forum to expel him from the party.